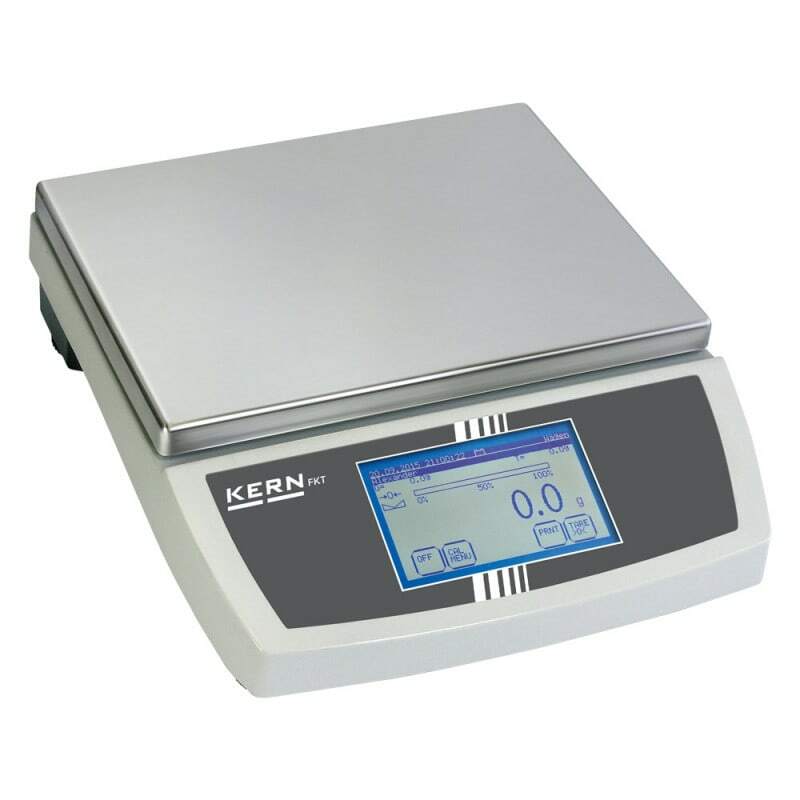 These KERN laboratory scales are calibrated for absolute precision. The innovative touchscreen and intuitive menu makes for quick and easy use. The tremendous range of functions includes tasks such as weighing, portioning, sorting, measuring and formulating. 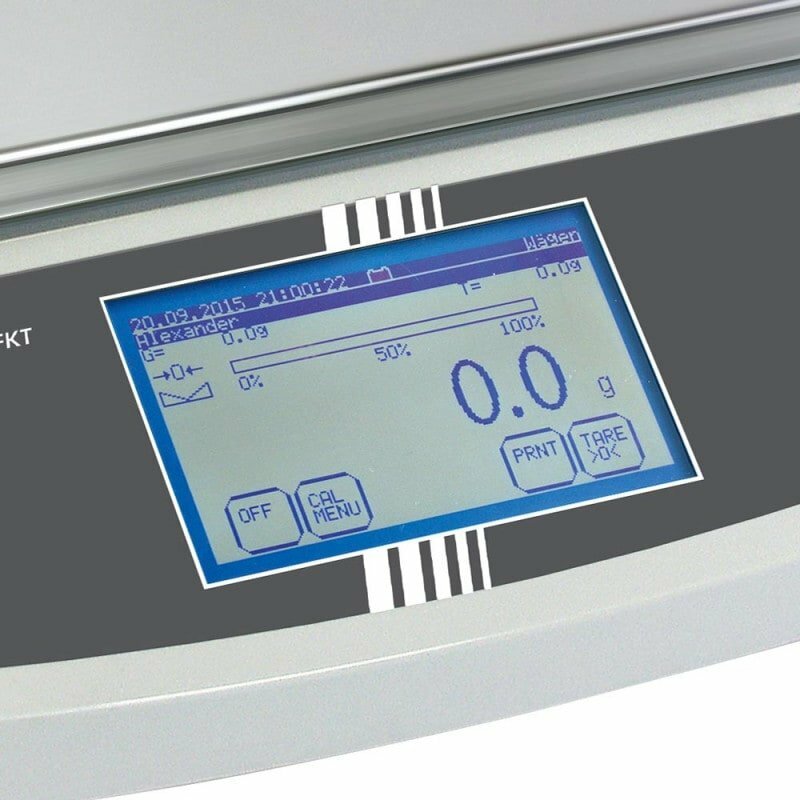 A protective cover is included in delivery of the calibrated laboratory scales.